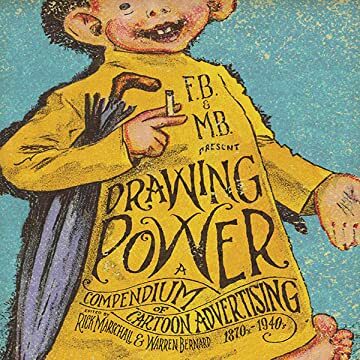 Drawing Power is a lively collection of mass market print advertising from the 1890s to the recent past, starring both cartoonists and cartoon characters. While critics debate whether comics is high art or low art, the fact is that the comic strip was born as a commercial medium and was nurtured by competition, commerce, and advertising. Drawing Power will be the first book-length examination (and celebration) of the nexus of art and cartoons. It will focus on the commercial roots of newspaper strips; the cross-promotions of artists, their characters, and retail products; and of the superb artwork that cartoonists invested in their lucrative freelance work in advertising. 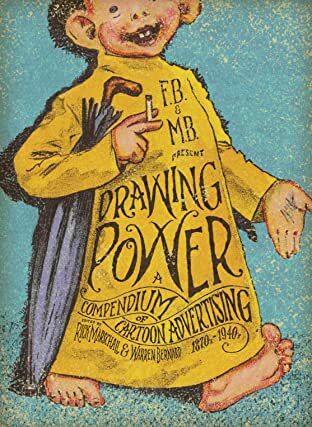 Drawing Power is cultural history, chronicling a time in popular culture when cartoonists were celebrities and their strips and characters competed with the movies for the attention of a mass audience.